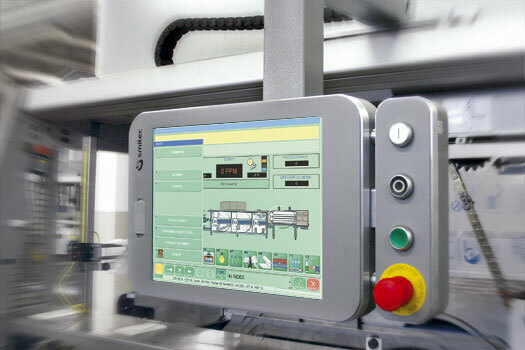 Whenever systems on market cannot fulfil the customer's operational or budget requirements, Smitec is able to deliver a tailor-made automation system, starting from the technical specifications analysis, through the electronic design, engineering and SW/FW development, up to the installation of the complete solution. 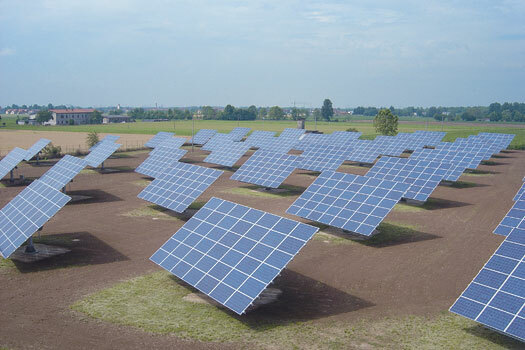 SMI, with over 40.000 axes installed, 4000 Panel PC, 4000 process control Pc and 30.000 I/O modules. 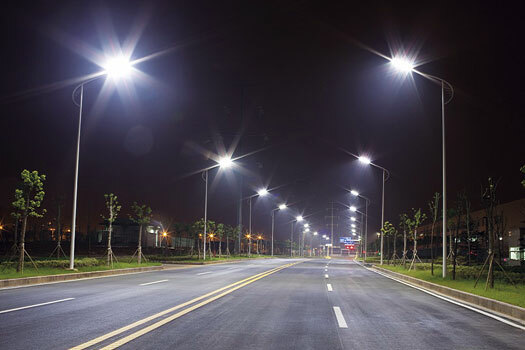 Applications in LED public ligthing, thanks to its extensive experience in the development of control electronics, optics and thermal dissipation management. Smitec, relying upon SMI sales network, guarantees its worldwide presence with an efficient service of before- and after-sales assistance. 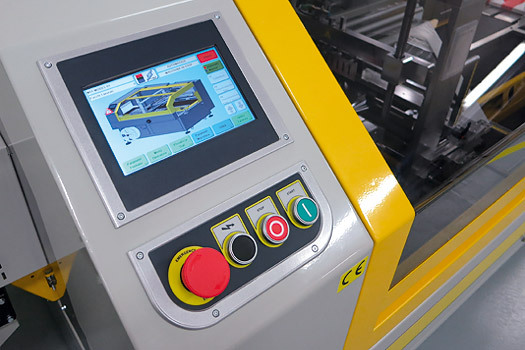 Smitec also relies on Smilab competencies in mechatronics, and - thanks to this partnership - on being awarded R&D financing by the Italian government and the EU.